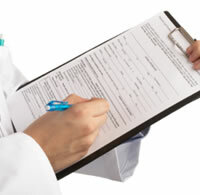 We participate in most of the major medical insurance plans within our area. Please feel free to call to verify your insurance carrier. We participate in Affordable Care Act plans. Please call to verify your coverage.